The Other Side of the Mirror: Bob Dylan at the Newport Folk Festival is a 2007 documentary film about Bob Dylan's appearances at the Newport Folk Festival in three successive years: 1963, 1964, and 1965, directed by Murray Lerner. The film adds to the footage previously seen in Lerner's Festival! (1967), with full-length song performances. 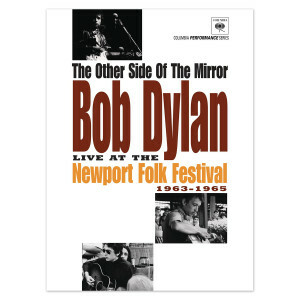 It includes Dylan's controversial electric set from 1965.